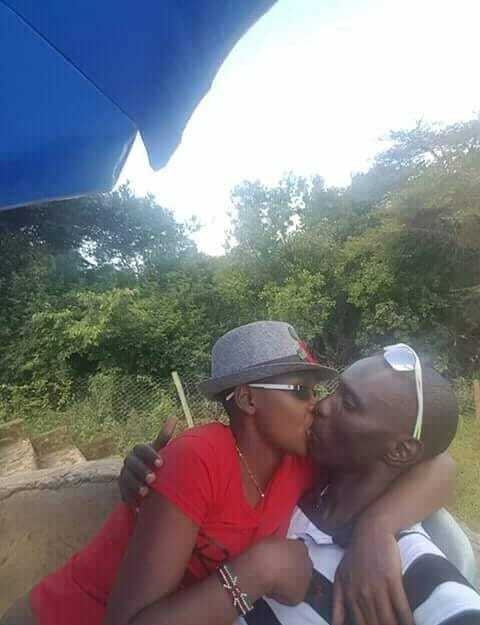 1500 Olympic gold medalist Asbel Kiprop is wagging on people’s tongues after a video of him kissing and cuddling with a married woman in a car went viral on social media. The woman, 24-year-old Nancy Rotich, is married to Andrew Chepsiya who is Asbel Kiprop’s training partner and pacemaker. Nancy attempted to take her own life after the video of her and Asbel Kiprop canoodling in car was leaked on social media. She swallowed a pesticide at her house in Kuinet, Eldoret, a few hours after the video was posted online. Nancy’s husband Andrew Chepsiya confirmed that his wife attempted suicide. In revealed that Nancy was taken to hospital and discharged and went on to beg him for forgiveness. “We rushed her to Eldoret Hospital where I even deposited 10, 000 for her medication. I was shocked to learn later that she had been discharged and that she is recuperating at her sister’s place. She has even been calling me asking for forgives but as far as am concerned that was the end of us,” said Andrew Chepsiya in an interview with Standard. Asbel Kiprop confessed that he was the one who shared the raunchy video on social media. The athlete blamed his extramarital affairs for all his troubles, he claims he decided to come clean to end his woes. The middle distance runner revealed that he called Andrew Chepsiya and confessed that he had an extramarital affair with his wife since 2016. Kiprop alsp called his own wife and confessed. 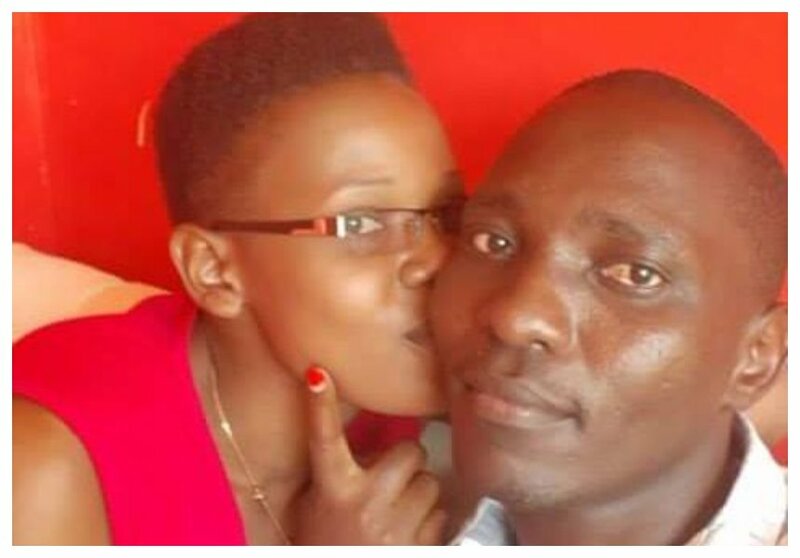 “I called Chepsiya at 7.30pm to confess about my relationship with his wife before I posted the video and photos on my Facebook page,” said Kiprop.